In a land not far away, overlords at the top swoop to kill, while commoners below must scavenge for scraps. Here, one extraordinary mammal is caught in the middle, a Knight of Darkness. One of the most remarkable species on the planet, trapped in a seemingly unremarkable body. It employs echolocation like a bat and uses venom like a snake, but Mother Nature has dealt this creature a cruel blow. It must eat every two hours – or die. There is no meal they can afford to pass up. 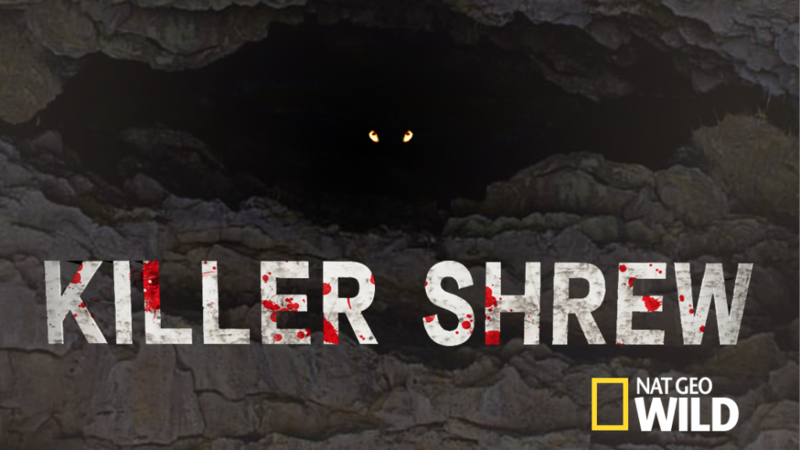 Such is the curse of the ‘Killer Shrew’.